Plastic packaging material | Agrahan Pvt Ltd.
We are masters in Clear Sleeves, Literature Pockets, Vinyl Pockets, Blister Packs, Cell phone Packaging and Cylinders. Customized foldable storage container as per your requirement. 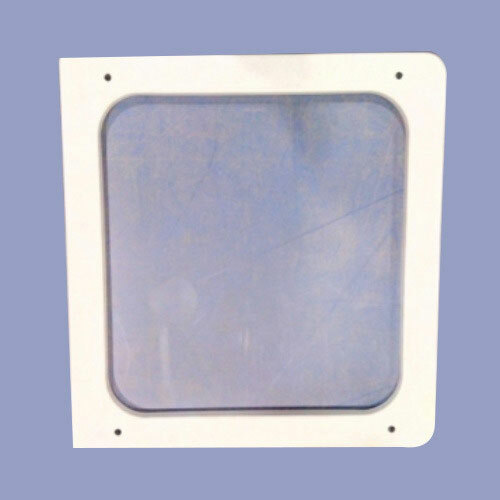 cost effective and durable vacuum thermoforming solution. 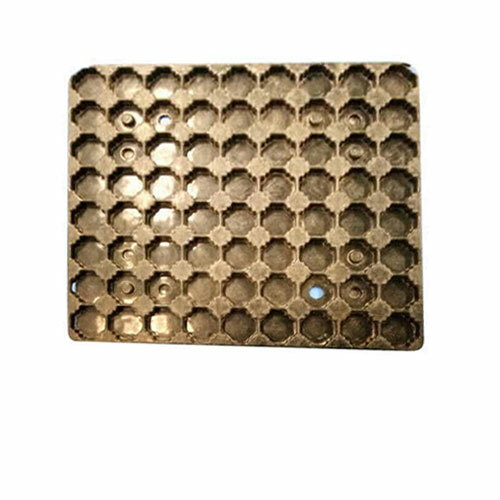 We are leading manufacturers of food packaging tray, mobile packaging tray and plastic vacuum formed pallets. 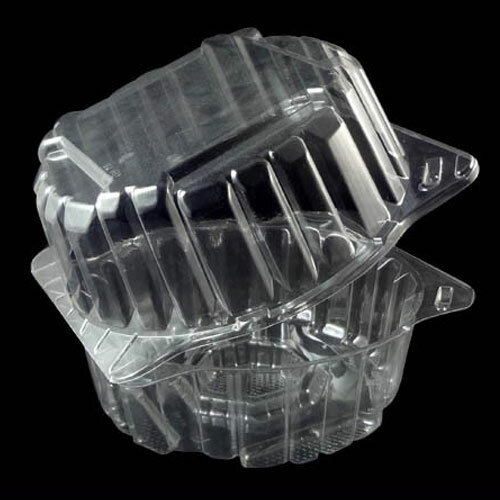 A.E.P.L is one of the leading company in the sector of thermoforming for the last 10 years. 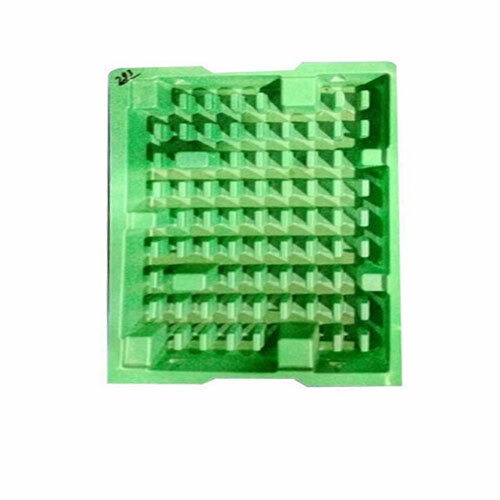 Our company has over 4000 square meter, we handle state of the art production of all types of vacuum thermoforming packing tray under one roof in a full secure environment. A.E.P.L was estabilished in 1996. A visionary and entrepreneur, Managing Director of A.E.P.L. Mr Rajeev Tiwari has 20 years of vast exeprience and knowledge in his feild. B.Tech. in mechanical engineer his consistent leadership made him a pioneer of the thermoforming business in north india. Double Side Heating M/C Of Bed Size =1400X1200 mm & No.Of Heaters - 144. 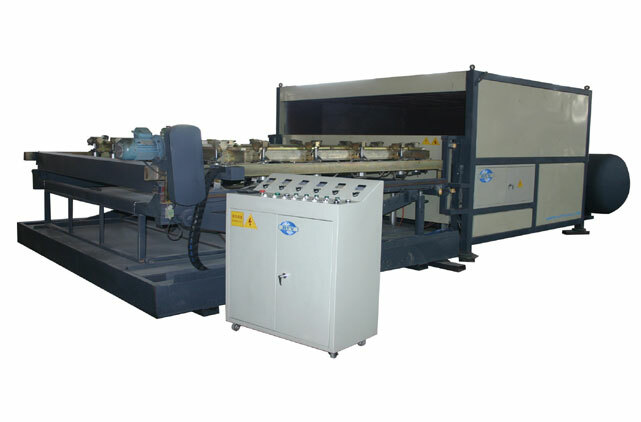 Automatic Single Side Heating M/C Of Bed Size = 700X700 & No. Of Heaters - 32. Automatic Double Side Heating M/C Of Bed Size = 700X700 & No. Of Heaters - 96. 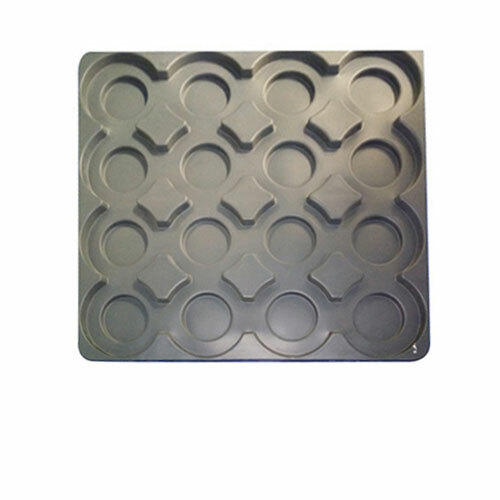 Manufacturer of a wide range of products which include ABS Rectangle Tray and ABS Tray. Our product range includes a wide range of PET Clamshell. Our product range includes a wide range of HIPS Tank Liner.